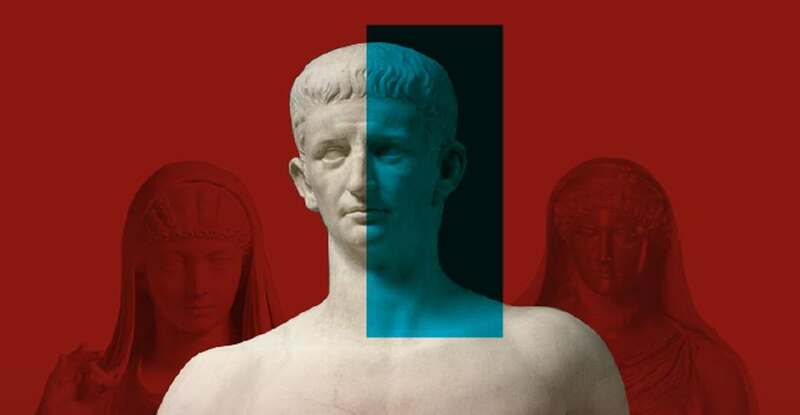 From April 6th to October 27th at the Museo dell’Ara Pacis in Rome – Museum of the Altar of Peace – we can see the exhibition “Claudio Imperatore. Messalina, Agrippina e le ombre di una dinastia” dedicated to the times of the reign of Emperor Claudius. Claudius gained power by accident and in violent circumstances preceded by the murder of his nephew Caligula. 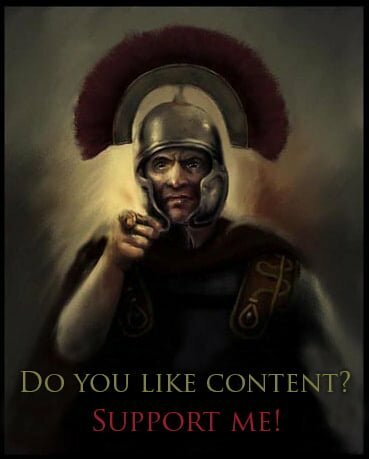 He reigned in 41-54 CE. The exhibition consists of artifacts borrowed, among others from museums in Paris, London, Vienna, or other museums in Rome. Interesting are objects from Lyon – Lagunum, where Claudius was born, or from Colchester – Camulodunum, which was conquered during his reign.